1. When you said, “The foxes have holes, and the birds of the air have nests, but the Son of Man has nowhere to lay his head,” did you remember that there was no room in the Bethlehem inn? 2. When you helped Joseph in the carpenter’s shop, did you think of the wood of the manger? Did you think of the cross? 3. When you referred to yourself as the Good Shepherd, did you think of the shepherds that worshipped you at night? 4. Did the same angel that heralded your birth in the field outside Bethlehem encourage you in the Garden of Gethsemane? 5. When you were visited by the kings as a child, did you think of your throne in heaven? 6. When you debated the law with the scholars in the temple when you were twelve years old, did you remember giving the Ten Commandments to Moses of Mt. Sinai? 7. 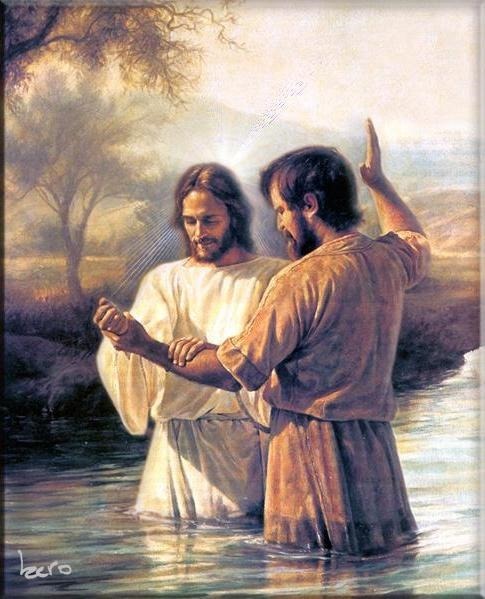 When you were baptized in the Jordan River, did you think about the time you parted the Red Sea? 8. Did you ever sit at the shore of the Sea of Galilee and remember the day of creation when you separated the water and the land? 9. When you viewed the city of Jerusalem from the hill, did you think of your second coming? 10. Did you ever eat an apple and think of the Garden of Eden? 11. Did you ever think of the ark when you rode in a boat on the Sea of Galilee? 12. Did a bowl of beans make you think of Esau’s mistake? 13. When you looked at the night sky, did you remember hanging the stars in space? 14. When you ate sweet bread, did you think about the forty years you sent the angels to spread manna on the ground in the wilderness? 15. When you saw a gold coin, did you remember the main street at home and get homesick? 16. Did you think it was funny when big-mouthed Peter sank trying to walk on water? 17. How did it feel to be Mary’s child and creator? 18. When you blessed the children of the first century did you see the children of the twenty-first century? 19. Why did you make mosquitoes?